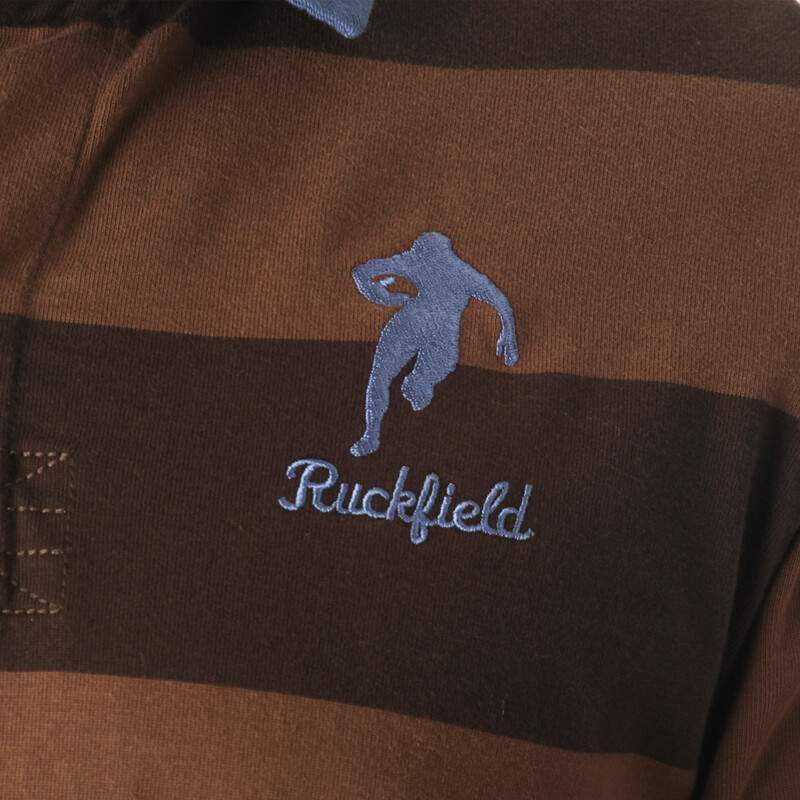 This two-tone (dark brown and light brown) stripe rugby polo shirt is made in heavy jersey cotton. 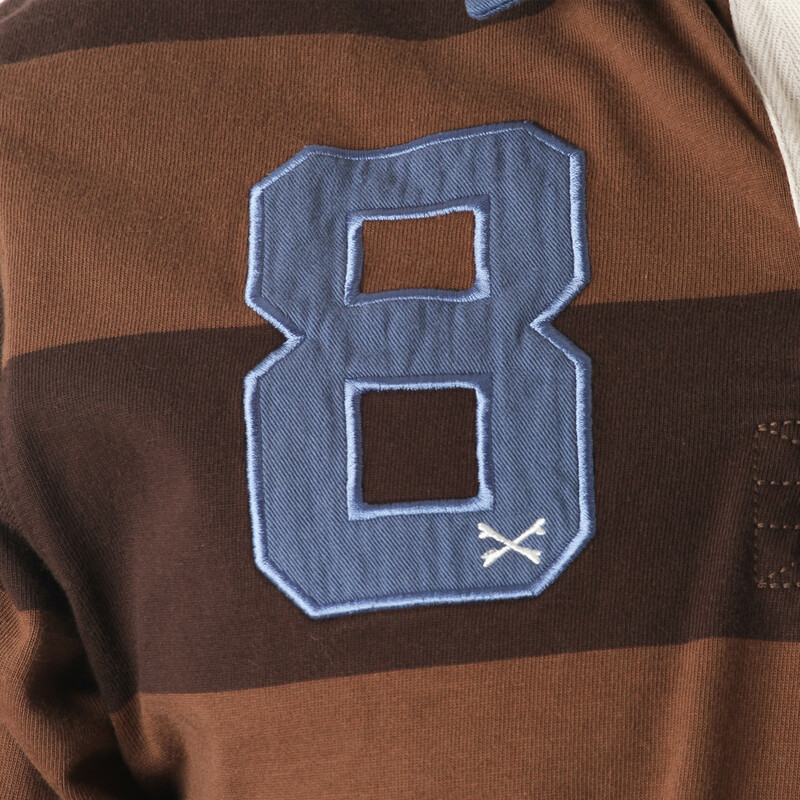 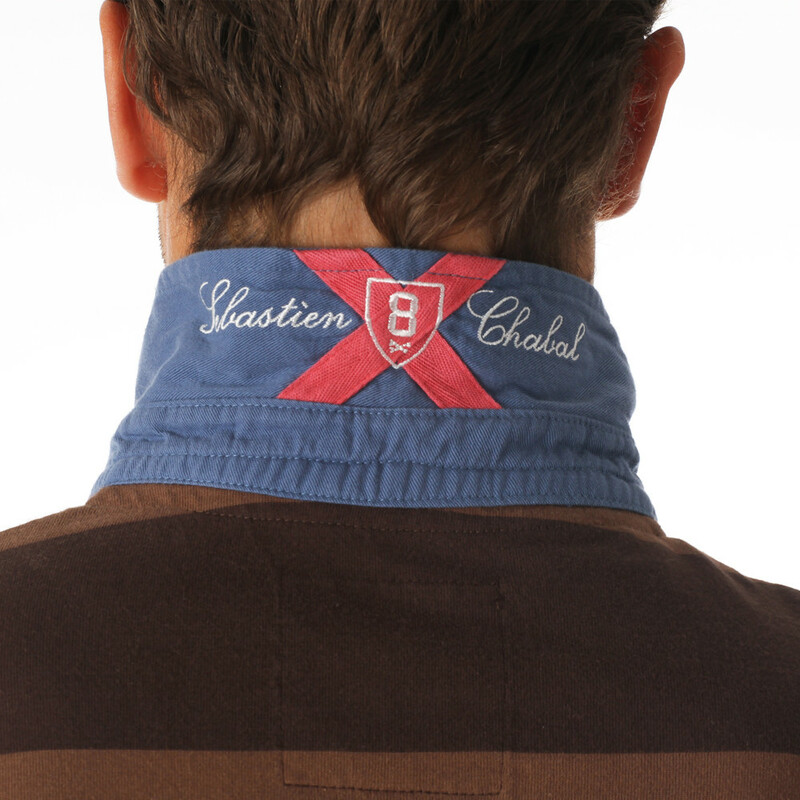 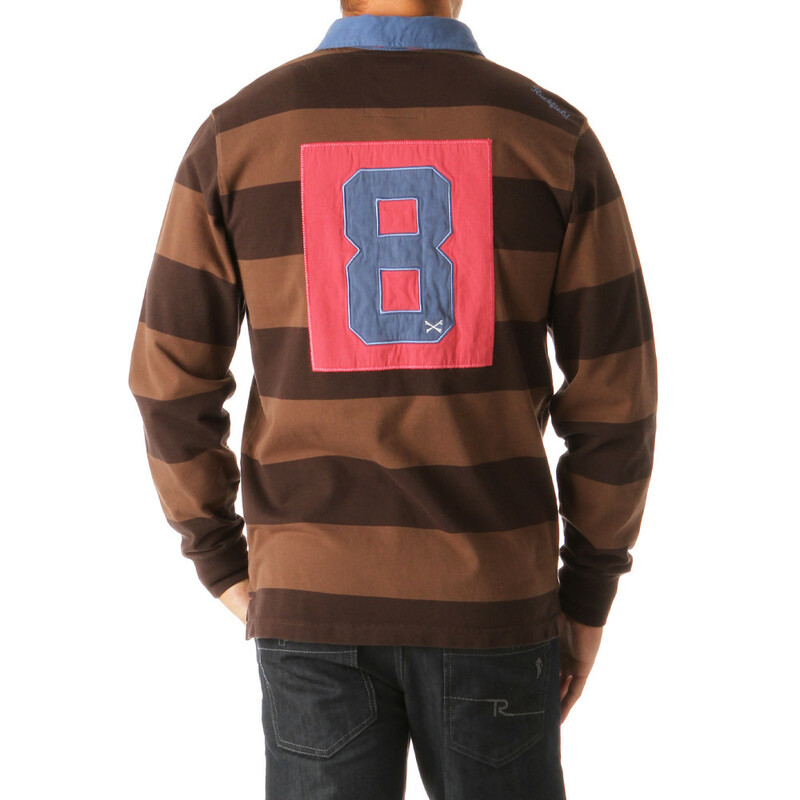 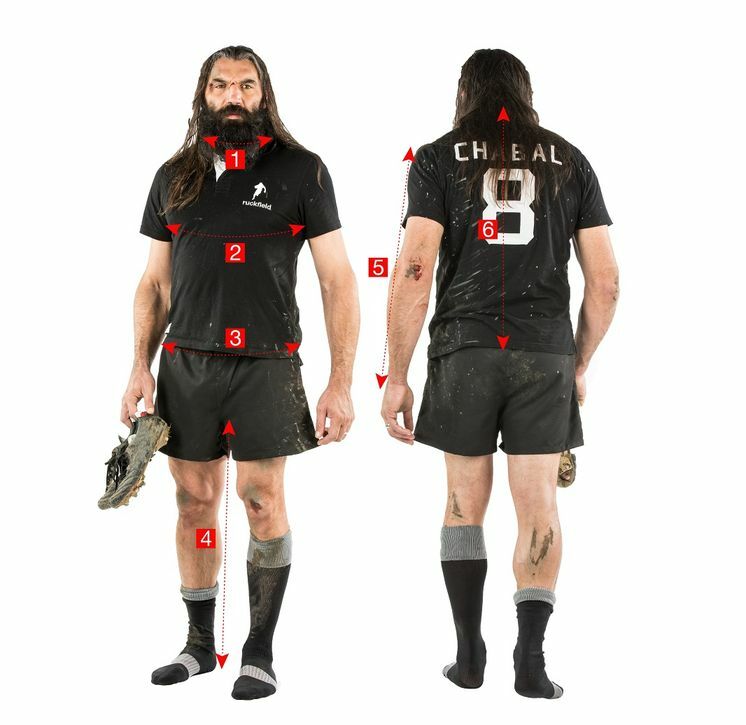 It has Sébastien Chabal's N°8 embroidered on the chest and on the back. 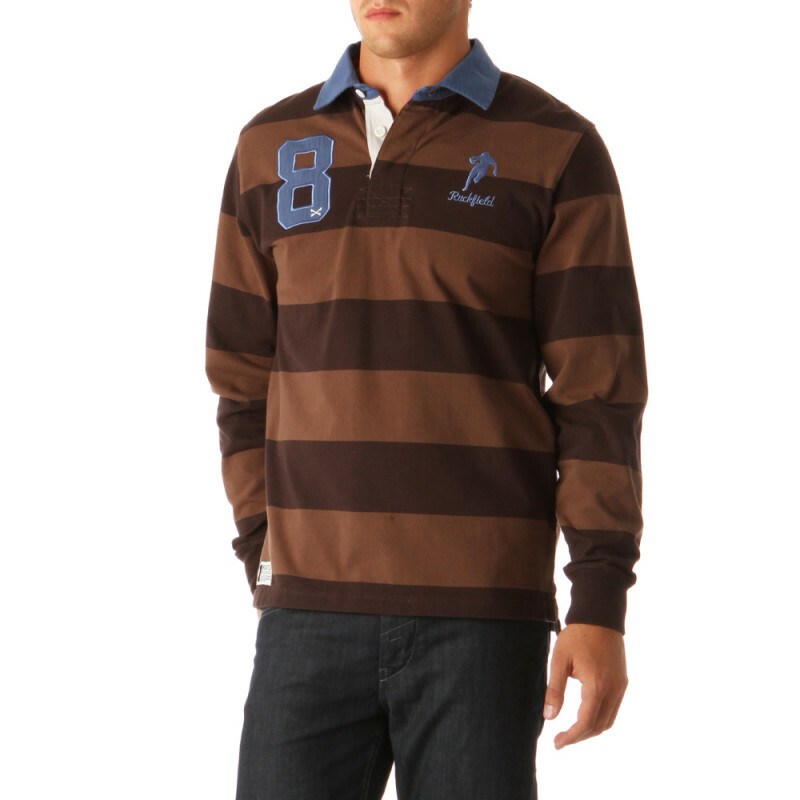 This long-sleeve rugby polo shirt will perfectly find its place in your autumnal wardrobe.